The AbilityBox system is exclusive to Moodie Outdoor Products. It is not just a system to build planter boxes or garden beds with. 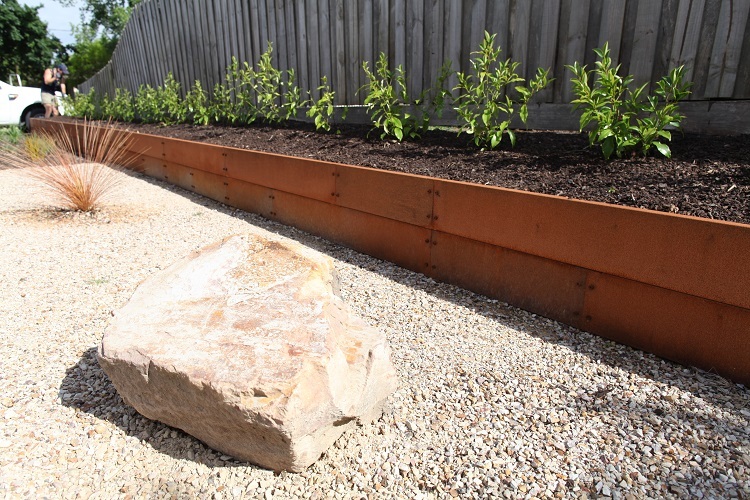 It can be used to construct retaining walls too! 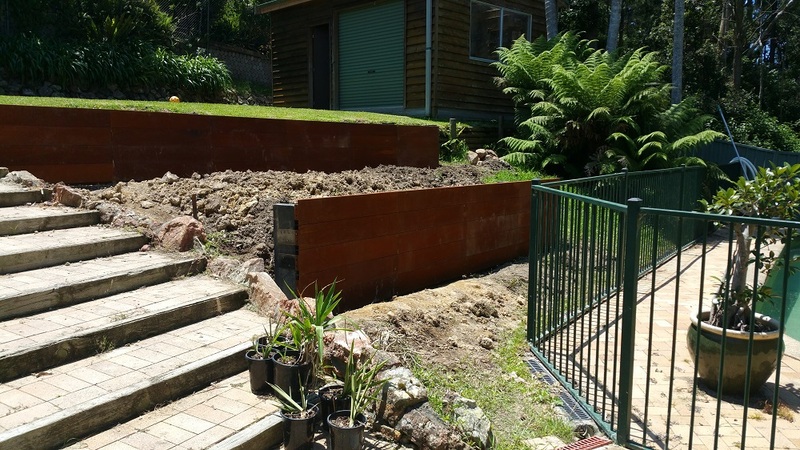 Here are a couple of pics from clients using the system to construct retaining walls. 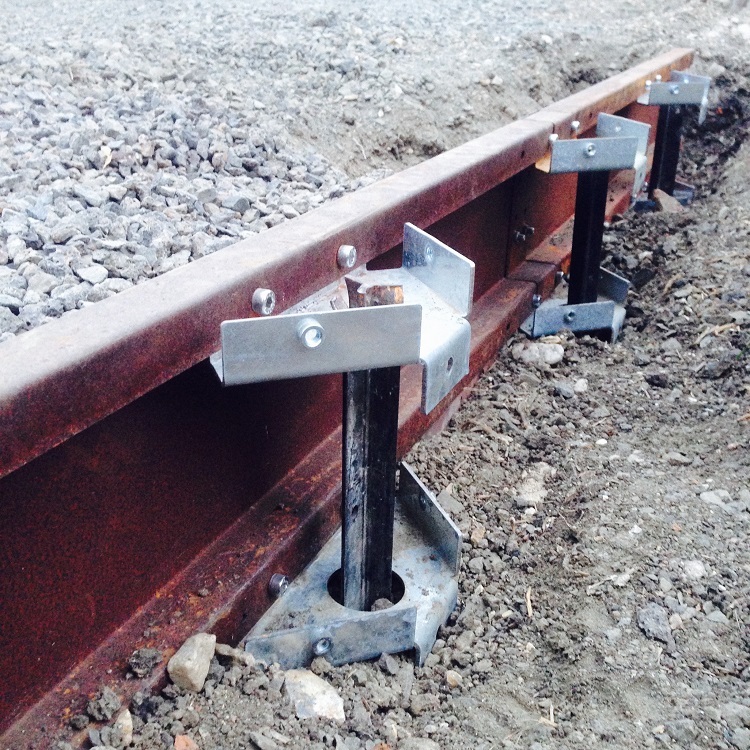 AbilityRetain can be used with star pickets for fast installation of low lying retaining walls. 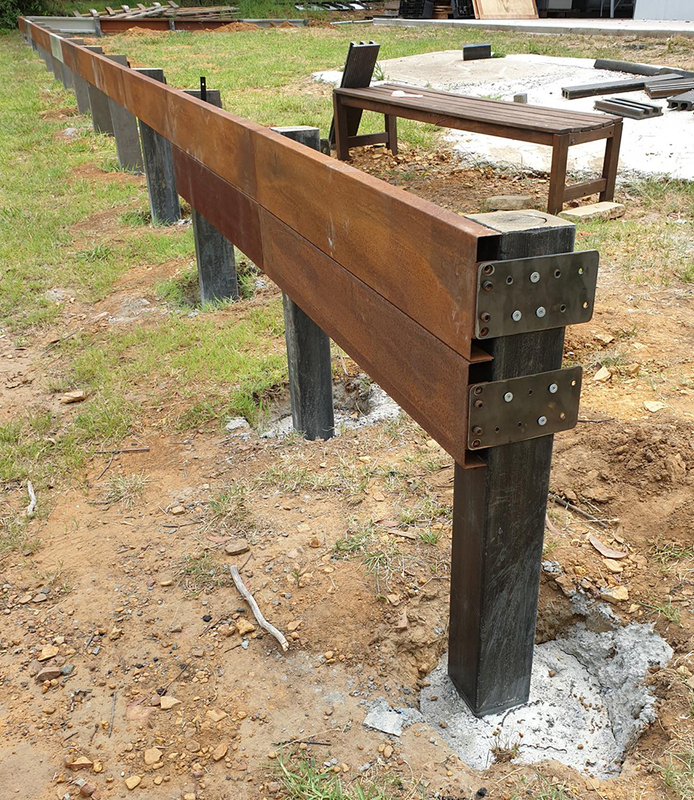 Or can be used with traditional posts and concrete footings for higher retaining walls. To find out more please Contact Us today. This entry was posted in Blog and tagged Abilitybox, AbilityRetain.